Presented by the Melbourne Symphony Orchestra in association with Melbourne International Jazz Festival. The 2019 Melbourne International Jazz Festival runs from 31 May – 9 June. America’s greatest composer for popular love ballads and Broadway glamour is given an intoxicating new life with two of the hottest voices in the world of jazz today. 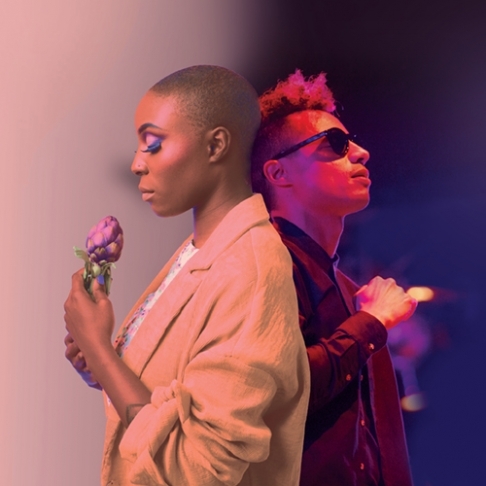 Featuring the incredible vocals of Laura Mvula, who has been penned as the Nina Simone of our generation, alongside American jazz and hip hop artist José James, the MSO will perform a series of George Gershwin works as interpreted by conductor, composer, producer, and musician Troy Miller. Troy Miller’s re-imagining of Gershwin’s song book showcases the exquisite melodies of the classics such as Embraceable You, Summertime (Porgy and Bess), I Got Rhythm and more.